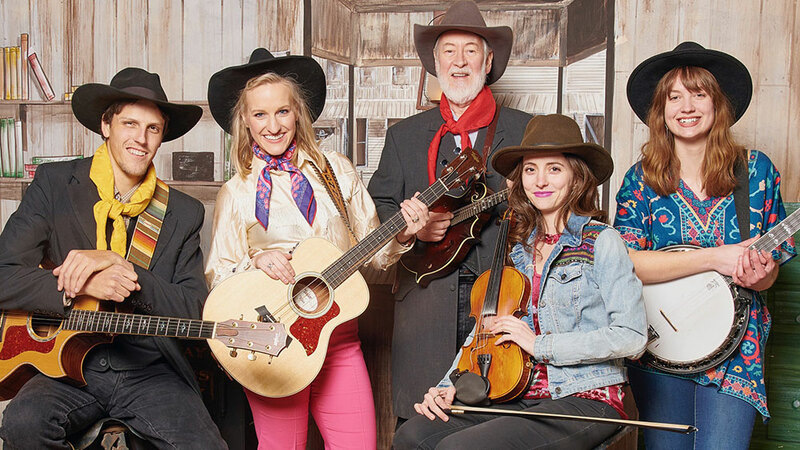 Besides our regular chuckwagon suppers featuring our own Prairie Rose Rangers, the Prairie Rose also enjoys bringing in special guests. 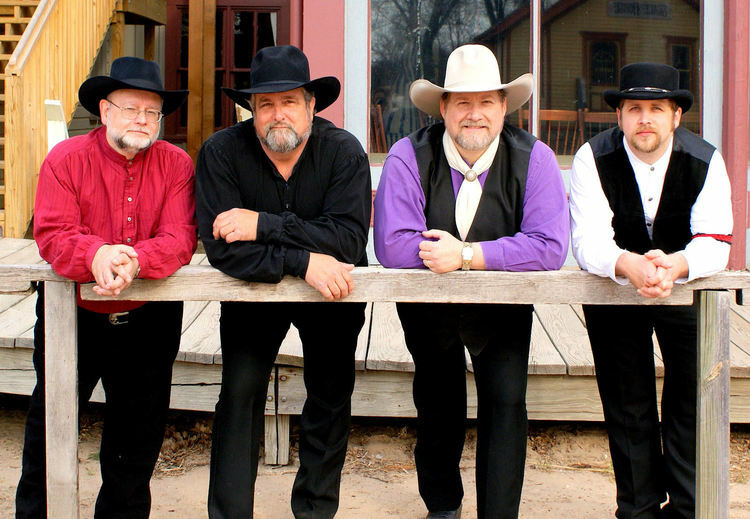 We are privileged to present some of the finest performers in both western and country music. 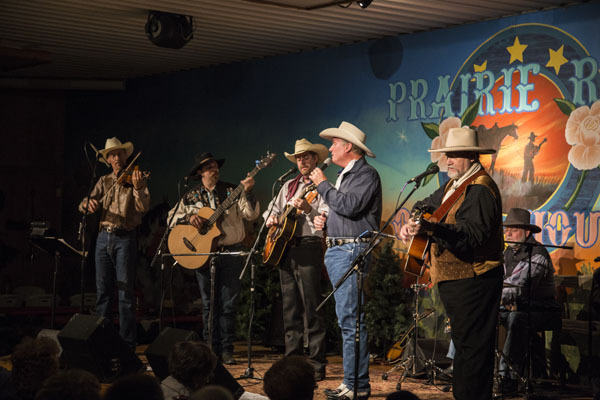 Artists such as Michael Martin Murphey, the Sons of the Pioneers, Roy Clark, Moe Bandy, Ronnie McDowell, Rex Allen Jr, Riders in the Sky, and Hot Club of Cowtown are just a few of the performers who have graced the stage at the Prairie Rose Opera House. 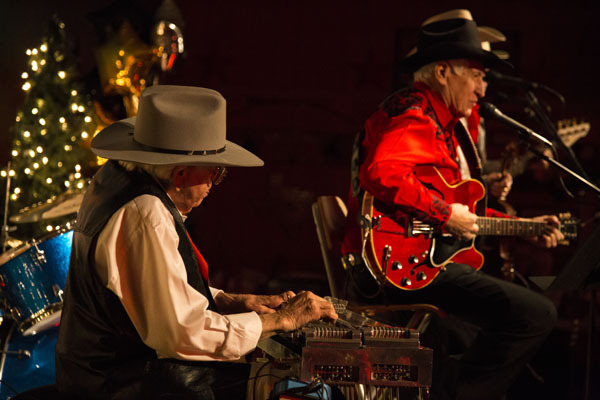 As with our regular chuckwagon supper shows, these special concerts also include the wagon rides and the all-you-can-eat barbecue meal. Occasionally we will have a special concert that does not include the meal. Please go to the individual event listings here at our website for complete details. Concert tickets for special guests & events are non-refundable unless noted.